Despite banking's conservative approach, there are innovators that have worked diligently inside banks to create and instigate innovation inside the banks. They often have to buck the culture, but somae of these innovators are beginning to flourish and even lead the way in the FinTech community. 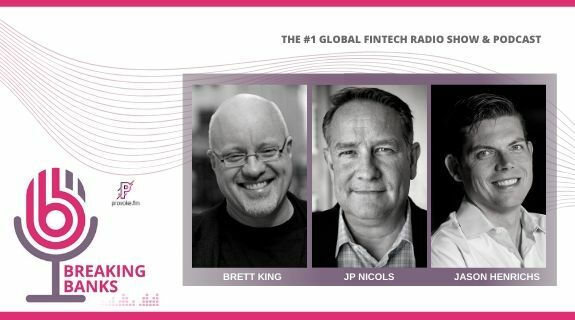 On Today's show, Ron Shevlin hosts live from the NextBank conference, and guests JP Nicols, Brad Leimer of Santander, Dan Kimerling of Silicon Valley Bank, and others at the conference will join! And, we will bring you Sam Maule's FinTech5 interview with Hamad Shabazzi!